Western Sydney Stadium is one of the project of Infrastructure NSW. INSW have chosen Lend Lease to design and construct the stadium. 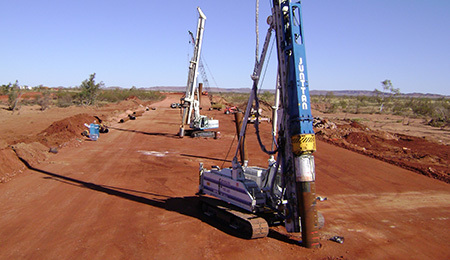 Lend Lease have engaged Avopiling to design and build the foundation piles of the complex. 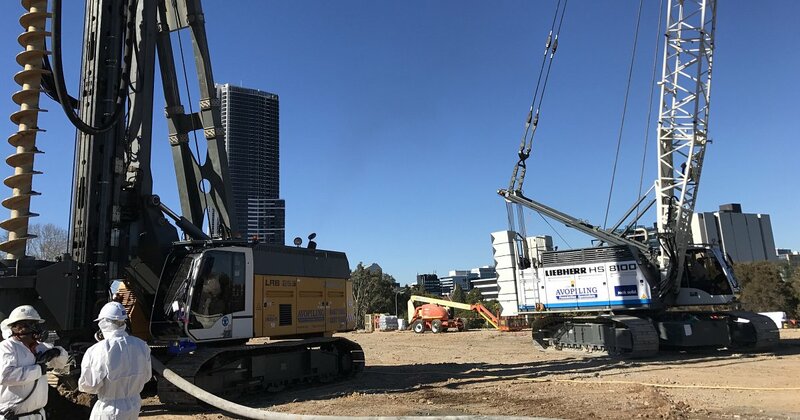 Contiguous flight augers or CFA was the preferred system by Avopiling to expedite foundation works and eliminate the risk of asbestos exposure to site workers. 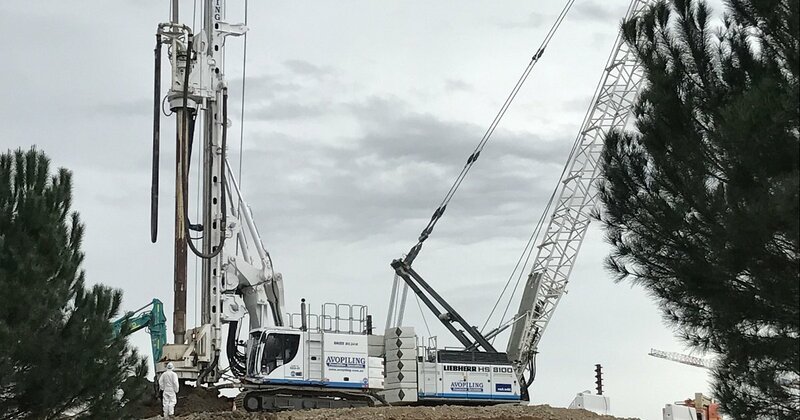 The piling work involve is the installation of 478No 600 mmØ, 172No 750 mmØ and 70No of 1050 mmØ to depths of +/- 17.00 meters. The main challenge of Avopiling is working under strict environmental measures required on this project. Seaford Railway Extension, Seaford, SA.